Deeply connected to the recently renewed dialogue about the criminal justice system, and the pressing need to address the reality of mass incarceration in our country, are issues of justice that are at the core of our faith. In the lives and faces of those who fall into the criminal justice system, we encounter Christ. Even in the midst of profound brokenness, we are challenged to seek out the image of God in this complex and challenging context. We cannot enter the conversation at arms-length. Because we are followers of Jesus, we are called to be present as ambassadors of healing, restoration and justice in jail cells, courtrooms, prison yards and in the lives of the returning citizens and their families. 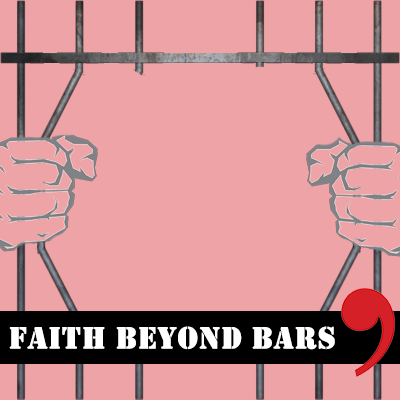 During the month of June we invite you to show the world what faith beyond bars looks like.